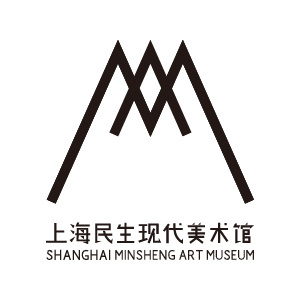 Shanghai Minsheng Art Museum is a large-scale modern art museum consisting of the museum's core exhibition area, art shops, restaurants and cafes. It is equipped with garden and parking lot to provide full-service to the public. With a height of 12.5m, this large independent interior space can accommodate sizable installation pieces. The roof is shaded with opening and closing blinds which in accordance with the natural light. 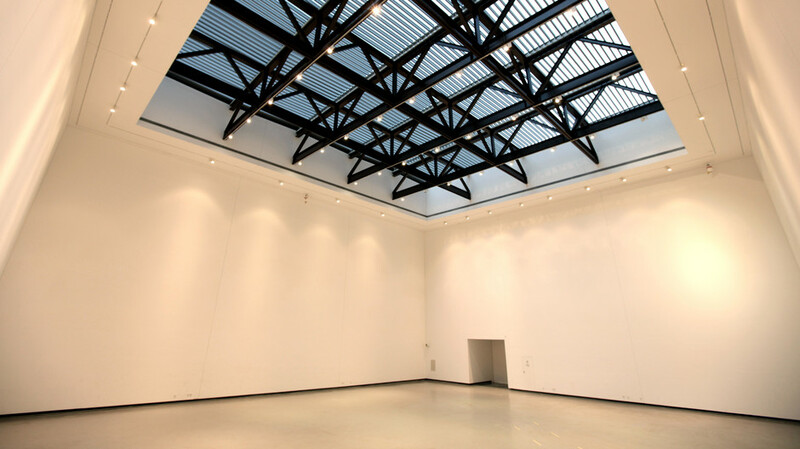 The physical characteristics of the open style roof space initiate a dialogue between the artwork and the viewer, mean while the layering creates an enriching experience. The atrium features lighting and audio equipment available for music, dance, theater and avant-garde performing arts festivals. The museum has more than 1000m of ascending ramp galleries—the longest ramp gallery in China. These ramps not only alter our expectations of a traditional museum, but also their fluidity allows visitors to experience a continuous movement through space. The ramp rises gradually at a grade of 4 % with 40 sqm of flat space per ramp. Viewers can enjoy the artwork as they ascend the gradually changing space of the ramp. In multimedia platform, digital technology, communications technology and art have an intimate connection. 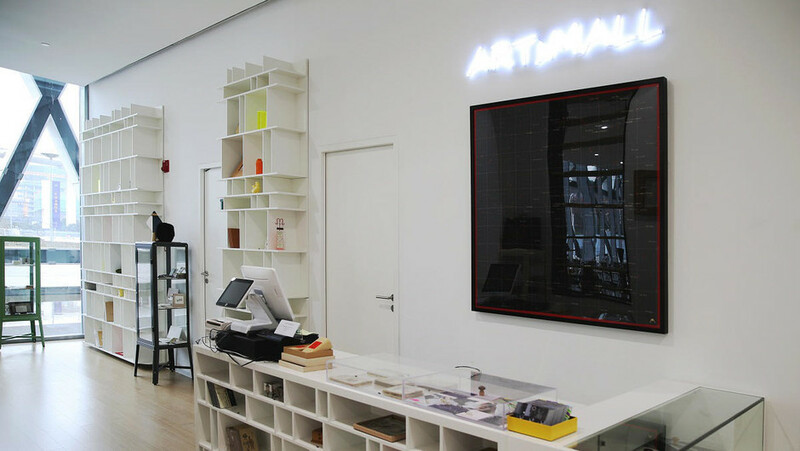 Through digital technology, people can "touch" the artworks and experience a broad spectrum of the visual arts. From the surrealist painters to the existentialist philosophers, the inspiration for artists often erupted in the cafes as thinkers waged intense debates at their podiums (tables). While enjoying a nice cup bathed in the sunshine of the garden, who knows what kind of artistic inspiration will spill forth. The museum gift shop represents an impressive fount of art and design. We hope to build and inspire creative abilities, to display aesthetic wisdom and to give a start to the many young and talented designers and artists to give them exposure and help propel the fields of art and fashion.